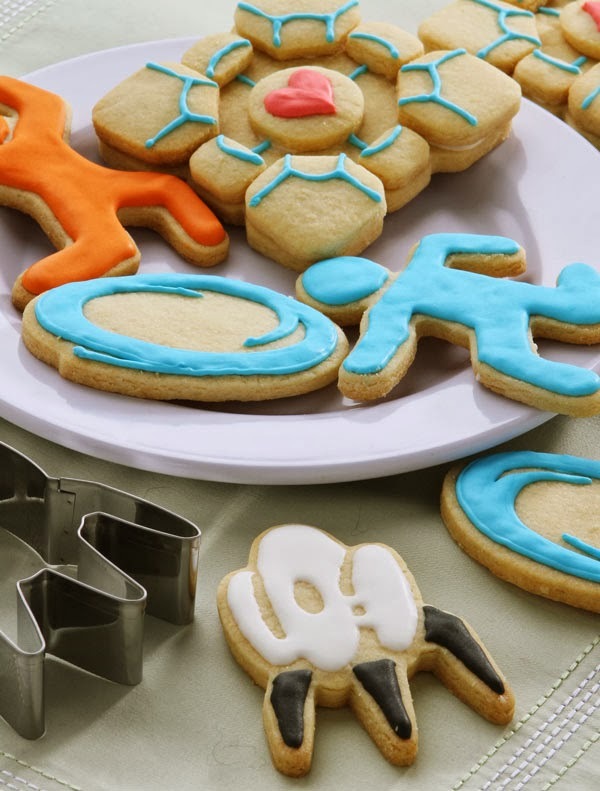 Collection of 'Awesome Cookie Cutters and Cool Cookie Cutter Designs' for you to bake cool cookies from all over the world. 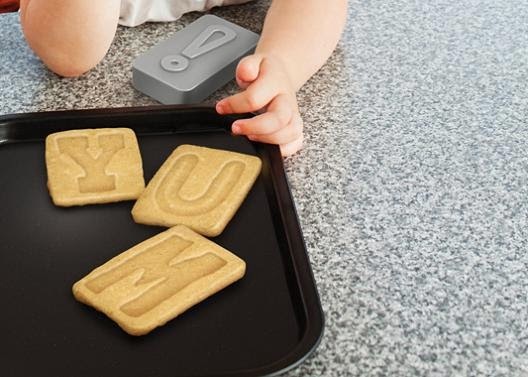 Letter Pressed Cookie Cutters: These cookie cutters are double sided - first cutout the shapes, then flip them over and stamp the letters. 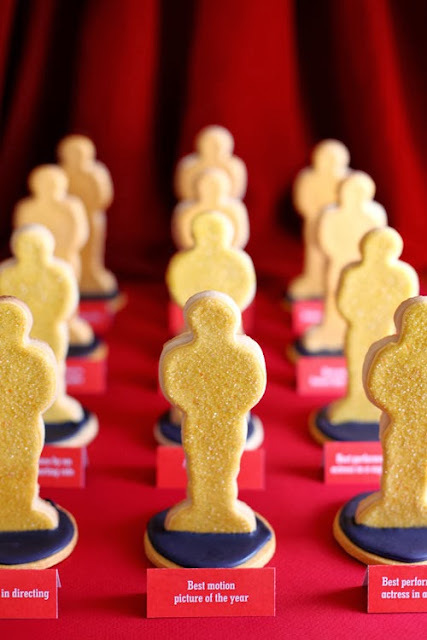 Oscar Statue Cookie Cutters: Now bake your own awards and let everyone be a winner at your house. 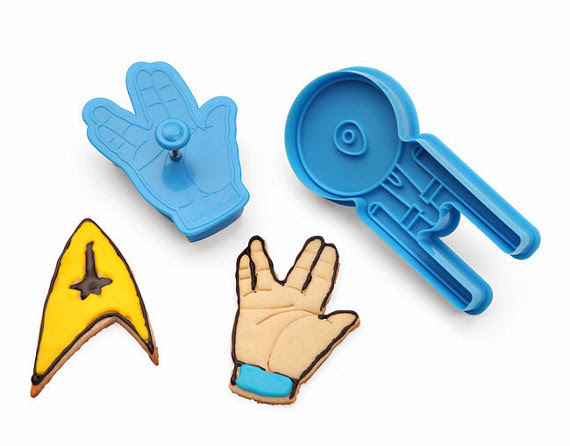 Star Trek Cookie Cutters: Now make cool cookies with these Star Trek themed cookie cutters. 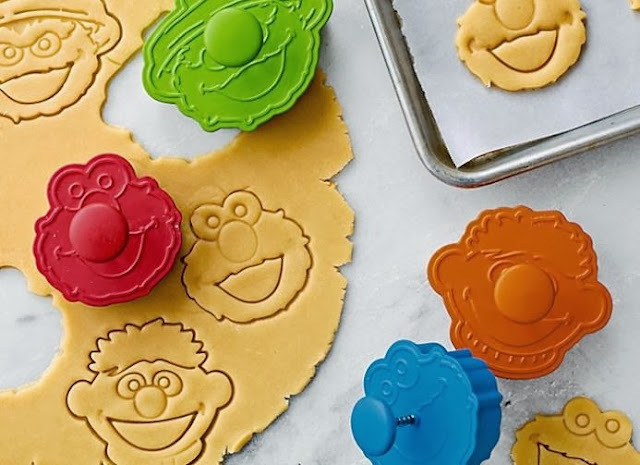 Sesame Street Sandwich Cookie Cutters: How about making characters from Sesame Street with these cookie cutters? 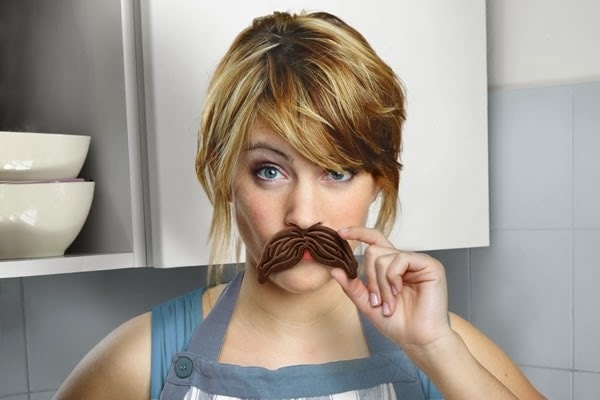 Munchstaches Cookie Cutter: These cool cookie cutters and stampers are shaped like mustaches. 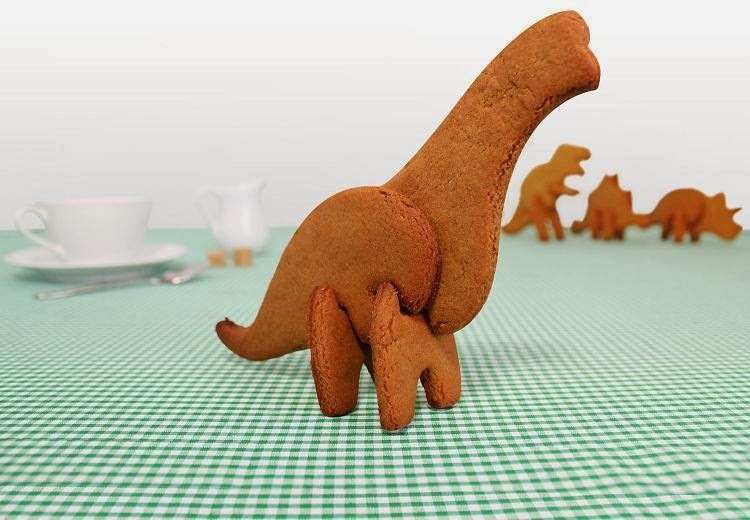 3D Cookie Dino Cutters: These cookie cutters are in the shape of dinosaur body parts. Cut out cookie dough, bake in the oven, then put the cookies together to make edible dinosaurs that will stand up on your plate. 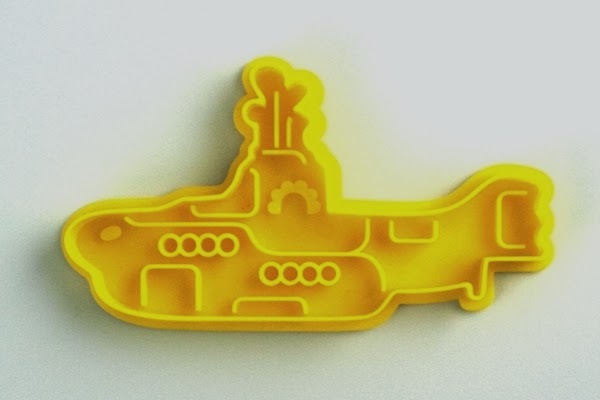 Submarine Cookie Cutter: This cookie cutter is shaped like The Beatles iconic Yellow Submarine. 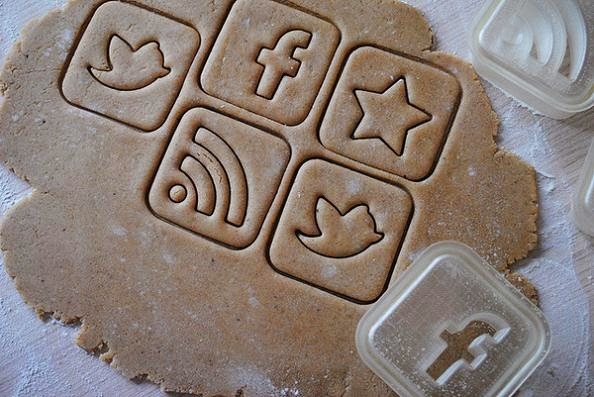 Social Media Icon Cookie Cutters: Estiva Studio, a Russia-based design studio came up with cookies in the forms of social networks icons. 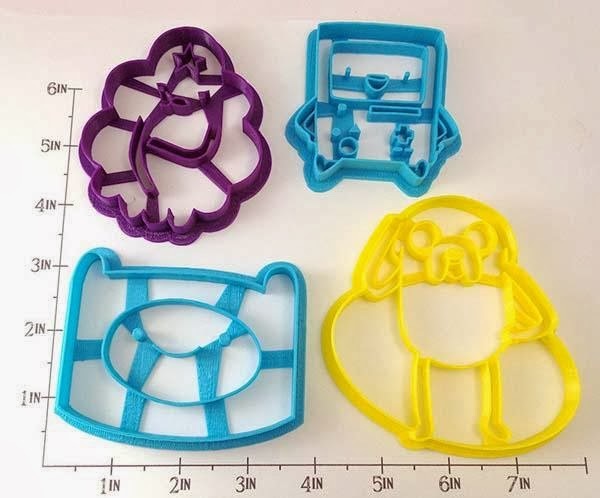 Adventure Time Inspired Cookie Cutter Set: These cool cookie cutters are inspired by Adventure Time, a popular animated TV series. 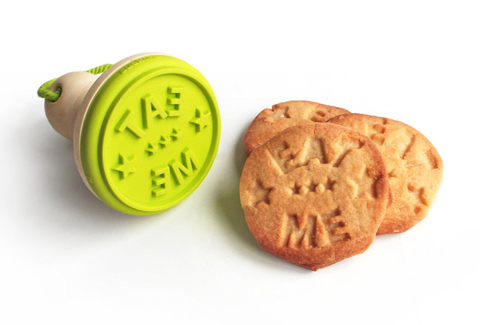 3D Space Cookie Cutters: These cookie cutters come in the shape of space ship parts. 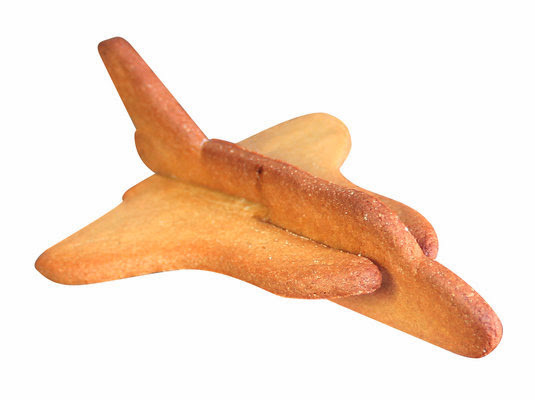 Cut out cookie dough, bake in the oven, then put the cookies together to make edible space ships. Each set consists of 4 different designs. 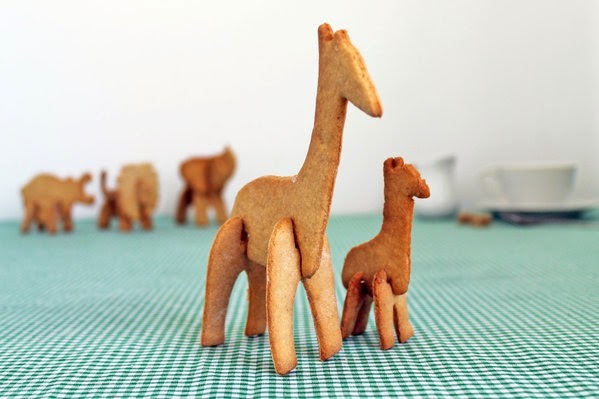 3D Safari Cookie Cutter Set: Now bake your own 3D safari animals with these cool cookie cutters. 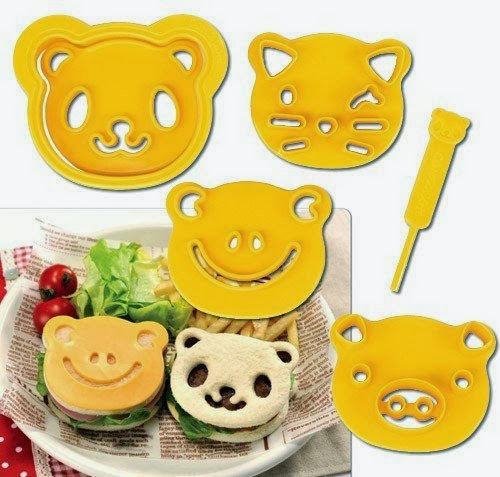 The safari cookie cutter set consists of animals including elephant, hippo, lion, and giraffe. Camera Cookie Cutter Set: Make cookies shaped like cameras; the set includes 3 camera designs: SLR, Rangefinder and TLR. 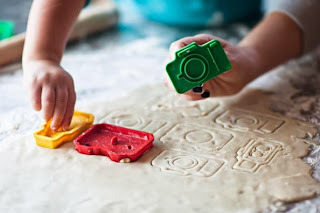 Don't miss to check out "Awesome Cookie Cutters and Cool Cookie Cutter Designs - Part: 1| 2." 15 Cool Products and Gadgets for your iPhone - Part 2.